United States immigration laws allow people who demonstrate exceptional or outstanding abilities in their fields of expertise to apply for a Green Card based on their extraordinary abilities. 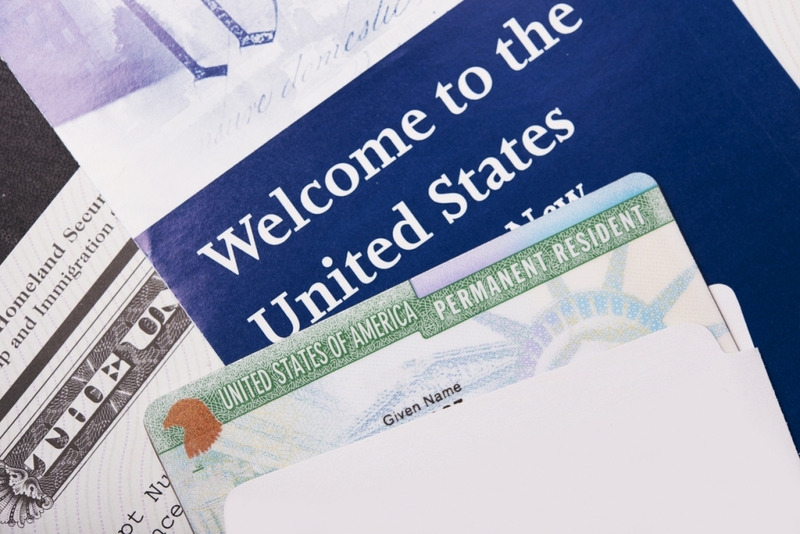 Green Cards based on extraordinary ability fall into the first employment-based preference category (EB-1) and provide a great opportunity for qualified applicants to become permanent residents. Demonstrating that you qualify; however, can be a challenging and time-consuming process. How Is The EB-1 Green Card Different? The EB-1 Green Card is considered an employment-based immigration visa, though the people who qualify for an EB-1 Green Card don’t require a specific job offer awaiting them in the United States, as with other types of employment-based Green Cards. Applicants must demonstrate that they have extraordinary ability in their field and that they intend to work in that field once in the United States. What Qualifies A Person For An EB-1 Extraordinary Ability Green Card? People who have reached the top of their professions or fields may be qualified to apply under the EB-1 program. Almost any field or profession can qualify. Common fields for approved EB-1 Green Card applicants include artists, musicians, performers, athletes, scientists, engineers, business professionals and medical professionals, but that’s not an exclusive list by any means. 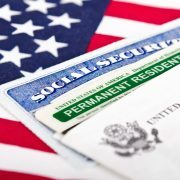 Successfully demonstrating that you qualify for an EB-1 Extraordinary Ability Green Card can be a confusing process that demands a great deal of time and tiresome detail. 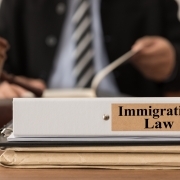 Working with an experienced immigration attorney can help you stay on top of the voluminous paperwork and exacting deadlines involved. The immigration lawyers at Overstreet, Miles, Cumbie & Finkenbinder will put their experience to work for you, to give you the best possible chance of a successful petition. Call or contact us online for a confidential consultation. November 14, 2018 /by Overstreet, Miles, Cumbie & Finkenbinder, P.A. 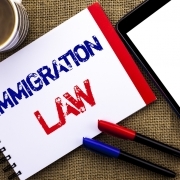 When Is It A Good Idea To Hire An Immigration Lawyer? When Is It A Good Idea To Hire An Immigration Lawyer? What Are All Of These Closing Costs? Here’s The Breakdown!